Vounteers and donations help make our library great! 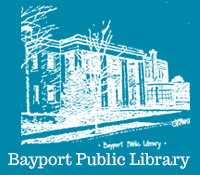 Monetary donations are accepted through The Foundation for Bayport Public Library. Visit their website www.supportbayportlibrary.org to make a donation online! 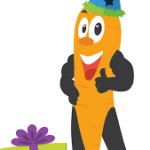 Thank you for supporting the Library! 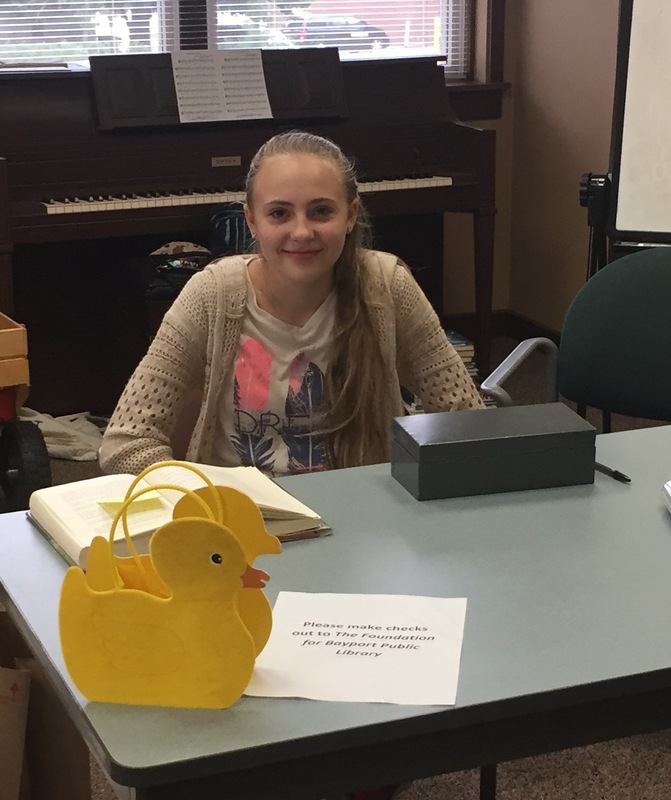 To find out about volunteer opportunities at the library, please call Susie Danielson, Volunteer Coordinator, at 651-491-3416 or email danielsonfam4@gmail.com. If interested in volunteering please print off and complete this Bayport Public Library Volunteer Registration and bring it or mail it to the library. Bayport Public Library gladly accepts donations of recent books, audio books, CDs and DVDs that are in good condition. Some are added to the library’s collection, others will be used at the Director’s discretion. Ask for a receipt if needed for tax purposes. Magazines, textbooks, computer software and titles that are more than 5 years should be donated to other non-profit organizations. Materials in poor condition should be recycled. 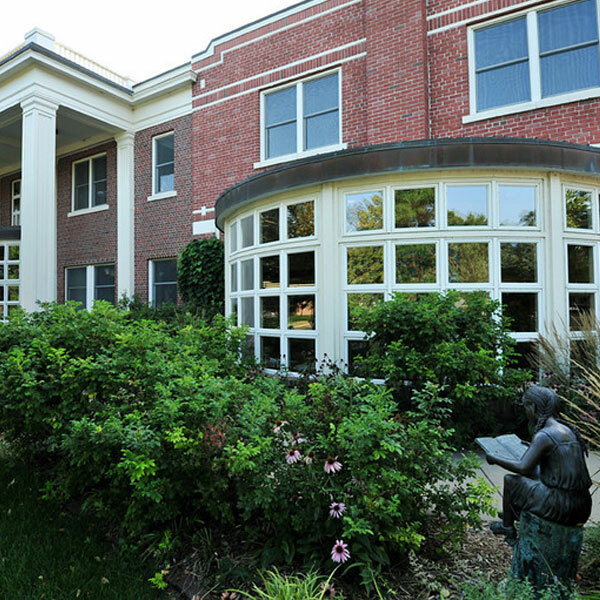 Founded in 1990 to ensure the future of the library, The Foundation for Bayport Public Library is chartered with raising funds to support library programs and services. As the foundation looked ahead to future generations of library users, it chose to establish an endowment that is specifically set aside to enhance the library’s collection and its programs. Governed by a volunteer Board of Directors, the foundation meets regularly throughout the year and has various committees to help accomplish its goals.